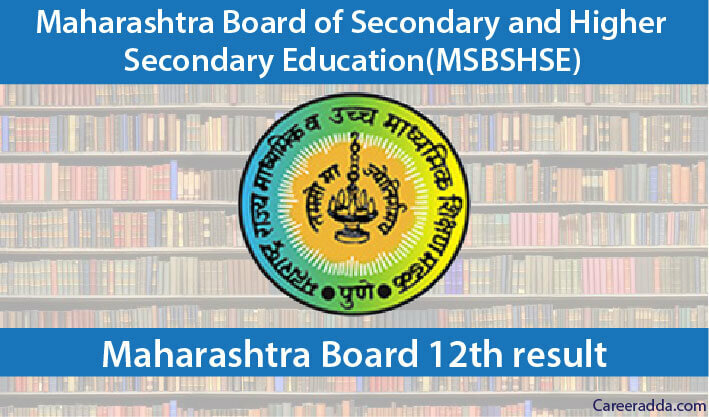 Check Maharashtra HSC Result 2019 – 12th Board Result 2019 Declaration Date : Maharashtra Board of Secondary and Higher Secondary Education have already commenced the 12th class exams for the year 2018-19 and the HSC results for the same will be out by the end of May 2019. HSC results 2019 will be available on the official website of Maharashtra board i.e., mahresult.nic.in. All the students those who have appeared for HSC or 12th examinations must be frightened and are anxious to know their results. We are here to keep you updated on HSC results announcement date as per the latest media reports. Like every other year, the Maharashtra board has commenced the examinations on time to announce the results as early as possible and commence with the upcoming academic session. On-time result declaration plays a crucial role in determining a student’s career; if it’s not announced on time then student miss out good opportunities. A candidate can check their result through Maharashtra board website after the official announcement of results by the government. Check below to know more details on how to check your HSC result 2019. Maharashtra HSC result 2019 will be released through its website- mahresult.nic.in by the end of the May 2019. To check the result, the candidates will have to follow a procedure having few simple steps. In this article, we will also discuss other details as well like details on Maharashtra HSC result 2019, supplementary result and so on. Qualifying status, candidate’s mother’s & father’s Name, percentage, medium, percentage and overall marks will be shown in the result card for HSC candidates. There will be several important things to do after checking Maharashtra HSC result 2019. One of them will be printing the result. Once you see your result on screen, print it immediately on A4 size paper. Printing your result will be essential for you. You can use your printed result in future at the time of taking admission to any course/programme if marks sheet not received. As per available information, Maharashtra board will announce class 12th results at the end of May 2019 for the academic year 2018-19. The exact date will be announced by the board few days before the announcement of results. A candidate can also find direct link to get results on this page. The results for Maharashtra board HSC 2018 class 12th results were announced on May 30th, 2018. The total number of students who cleared the board examinations for class 12th in 2018 is 12, 52,817 out of appeared candidates of 14, 16, 986. The result contains the total marks secured by the student in each subject as well as the aggregate percentage or CGPA. A total of 14, 18,645 students have been registered for the HSC March 2018 examinations. Out of this 14, 16, 986 candidates had taken exam by appearing in the year 2018. Overall pass percentage of all streams across all the divisions was 88.41%. The average percentage of the students who passed in the commerce stream in 2018 was 90.57% and for the science stream was 95.85% and for arts it was 81.91%. The pass percentage of the female students is 93.05% and whereas of the male students is 86.65%. The highest overall pass percentage was secured by Konkan district that is 95.20% by leaving behind the students of major districts like Pune and Mumbai. This year’s Maharashtra HSC examinations were started from 21st February 2019 (Thursday) and concluded on 20th March 2019 (Wednesday). The examinations were conducted in two sessions at more than four thousands centres across the state. MSBSHSE or Maharashtra state board of secondary and higher secondary education is a state board and autonomous body established under the provisions of Maharashtra Act no 45 of 1965. It oversees Secondary education and higher secondary education in the state of Maharashtra under which almost 7,000 government and private schools are affiliated. It conducts examinations for SSC and HSC through none divisional boards. HSC stands for Higher Secondary Certificate which is issued to the student for qualifying 12th board examinations from Maharashtra board. This board functions as a supervising and examination regulating body for Higher Secondary Education in the state of Maharashtra. What To Do After Qualifying The 12th Board Examination? 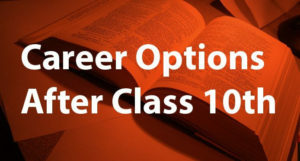 To select a course that matches your interest take help of your friends, siblings, family members, passed out seniors and even education counselors. 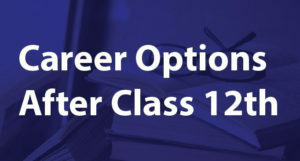 A candidate who wishes to discontinue their regular studies further can get job and settle in life by choosing this option. There are number of opportunities for12th pass students from both the government and private sector. If anyone wanted a career in government sector they can appear in Army, Navy, Air force recruitment tests. Apart from that person can choose state police jobs or central police jobs. Apart from this a student can appear in SSC recruitment tests or Railway recruitment tests etc. If you want a job in private sector, a candidate can attend recruitment drive conducted by any organization. Q. When Will Maharashtra HSC Result 2019 Gets Released? A. Exact date is not disclosed by the board. But we are pretty sure Maharashtra HSC Result 2019 will be announced by the end of May 2019. Q. What Are The Details Needed To Check Maharashtra HSC Result 2019? In the end, we want to wish you good luck for your upcoming results. Don’t forget to keep visiting our page to get latest updates related to Maharashtra board HSC 12th result 2019.